This man-made reservoir located in West Potomac Park offers some of the most extraordinary views of Washington, DC's most spectacular sites. Whether visitors wander its parameter or hire paddle boats and cruise out into its waters, they will surely be treated to a picture-perfect look at the Jefferson, Franklin Delano Roosevelt, Martin Luther King, Jr. and George Mason memorials. 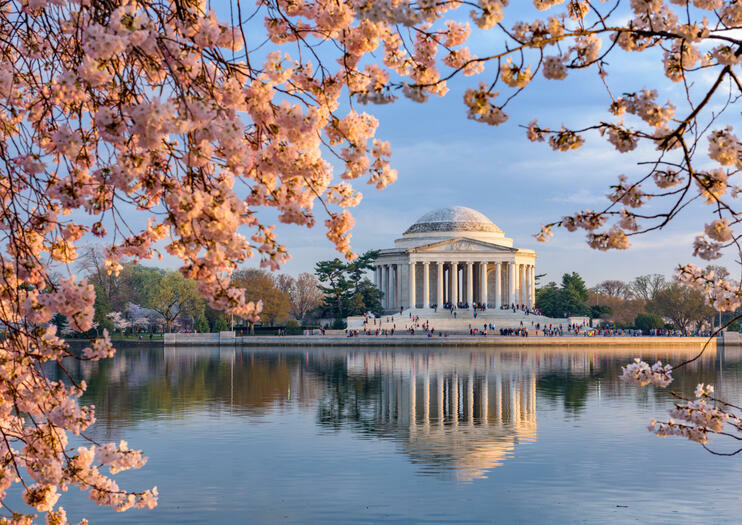 Close proximity to the National Mall, Washington Monument and all of the top museums make it the perfect place to spend an afternoon wandering, biking and exploring in DC.